In many developing countries, girls are out of school simply because they are female. 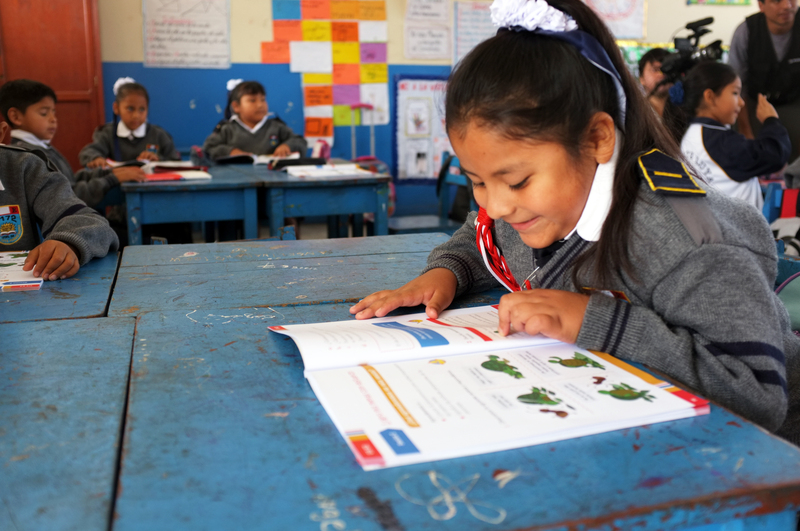 Like in Ecuador, a lot of girls have to drop out of school after finishing basic education. This gift will provide 3 girls who have dropped out of school or are at-risk of dropping out with bursaries that support their expenses on transportation, school supplies and uniforms. You will also help train parents on the importance of education, a means to end poverty and child marriage.